According to recent research conducted by Forrester, 89% of organizations plan to implement AI in supply chain and procurement processes over the next two years. 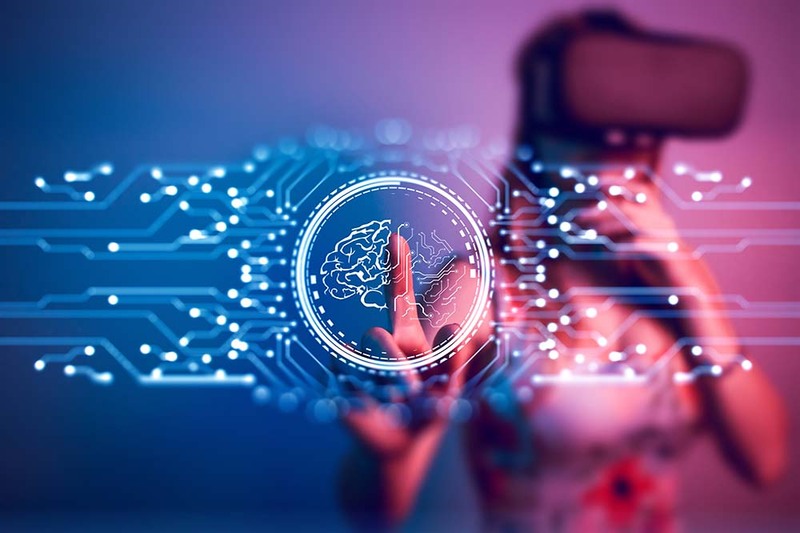 This interest is driven by AI’s potential to significantly reduce the time and labour required to perform complex or repetitive processes, such as purchase order matching, cross-checking negotiated supplier rates and purchase approval. Beyond these processes, it is expected that AI will help to support procurement staff in making informed strategic decisions. According to the report, 46% of businesses expect to invest majorly in AI to improve procurement processes in the next 12 months, 9% expect major investment to take place within 24 months, and 25% expect to make minor investments in this area to test return on investment. But, while this is expected to translate into growth for both AI suppliers and their customers, some businesses still have reservations. 40% of the study’s respondents say that laborious operational tasks such as invoice matching are major obstacles that consume resources and reduce time for strategic decision making. AI can make a valuable difference in those areas, however 59% are concerned that data challenges may undermine the return on investment. They worry that they may be unable to access the right data at the right time. Despite these reservations, many respondents recognize that this technology will have great potential. Respondents cited two key areas where they believe automation will have the greatest potential; 51% would warmly welcome invoice processing automation, and 35% see potential in automated purchase approval. As mentioned in our previous blog, there are three key areas where AI technology is expected to add value – providing better and cheaper data to support decision-making; generating new insights from data analysis, and automating laborious and/or repetitive operational tasks. By automating tasks, finance departments will be freed up to focus on more valuable tasks such as decision-making, strategy development, relationship building and leadership. It may take time for technology to mature enough to add value in relation to generating new insights from data analysis and providing better and cheaper data to support decision-making. Still, we are already seeing the first examples of AI being used in accounts payable automation: modern invoice processing solutions can already make suggestions for account postings and cost centres without manual intervention. If a business can process the vast majority of its invoices automatically, it can hugely reduce the manual touch points for each invoice it handles. Therefore, AI can unlock unparalleled productivity and efficiency. Read more about AP Automation here. Swedish journal “Civilekonomen” has published an article on digitalization in the audit and accounting sectors. Palette contributed with expertise regarding automation in accounts payable. When more organisations worldwide adopt e-invoicing, it will benefit not just individual companies, but also economies and even ecosystems. Artificial Intelligence (AI) is a resource that is beginning to be introduced to assist with book keeping, compliance and data analysis.